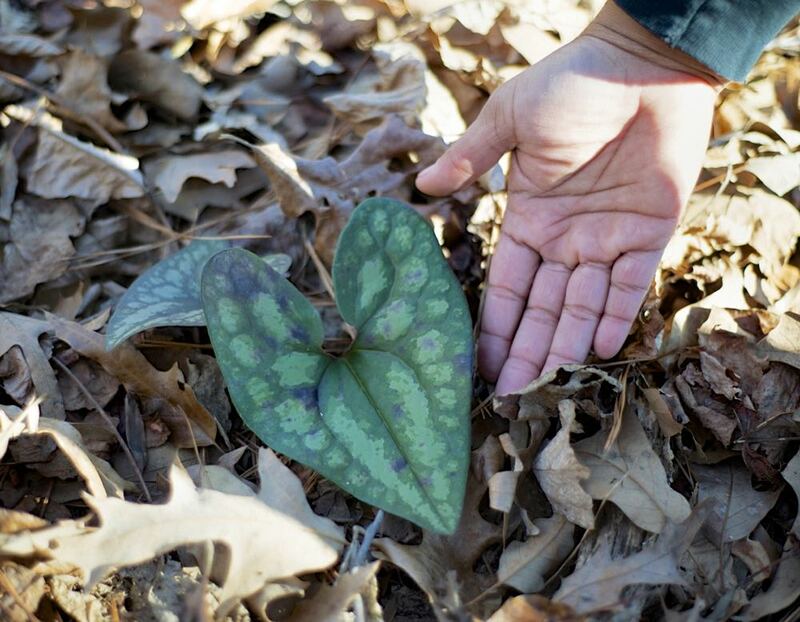 Eco-A and West Atlanta Watershed Alliance invite you to join your friends and neighbors for a Stewardship Training — learning the trees, plants and native ecosystem of Cascade Springs Nature Preserve, and learn how to effectively remove invasive species, keep the park healthy, and restore native biodiversity. We’ll have an urban forest orientation to the unusually high value of this large nature preserve, followed by a training on how to recognize and remove pesky invasive species such as Japanese chaff flower, privet, autumn olive, and others — these techniques will work great in your backyard too. 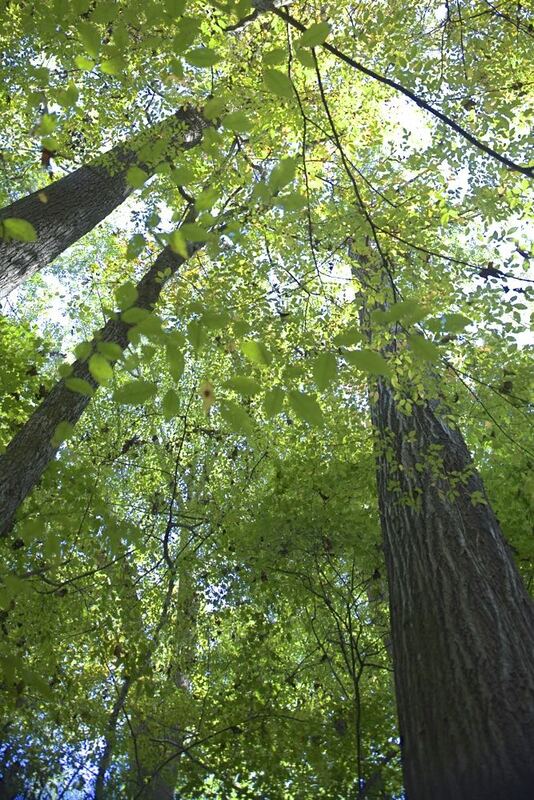 You’ll learn many valuable native trees and other species, and will be eligible for Eco-A Stewardship certification.